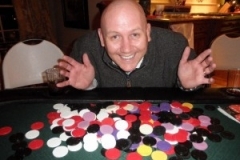 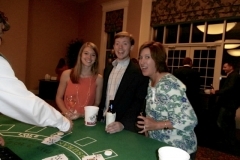 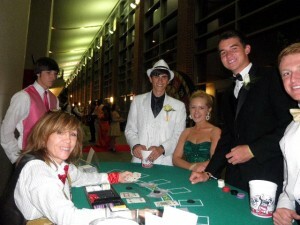 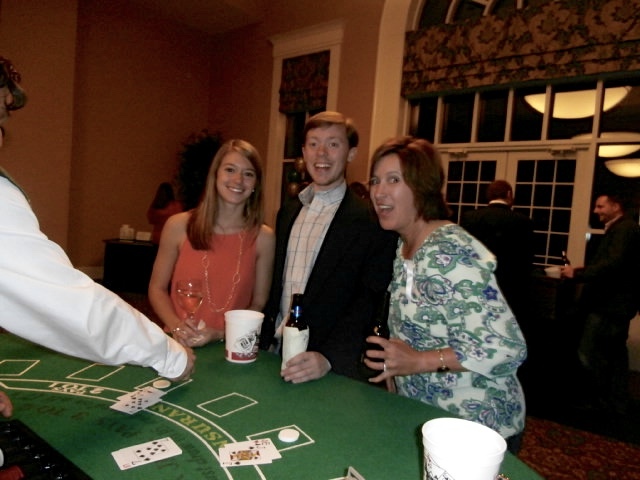 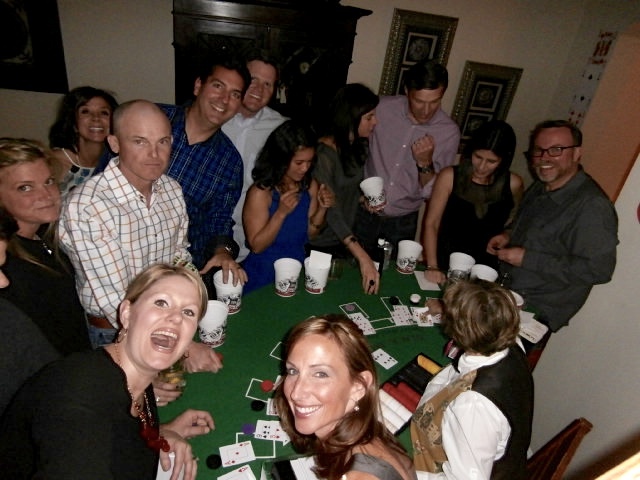 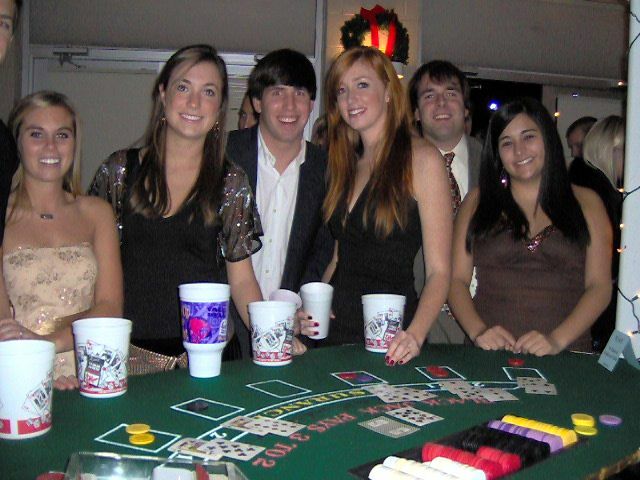 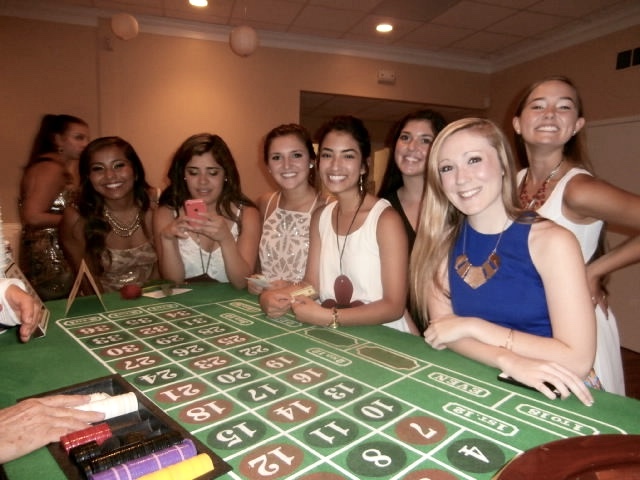 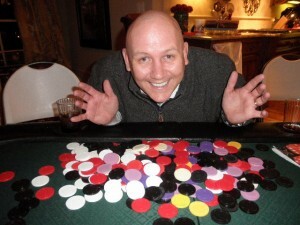 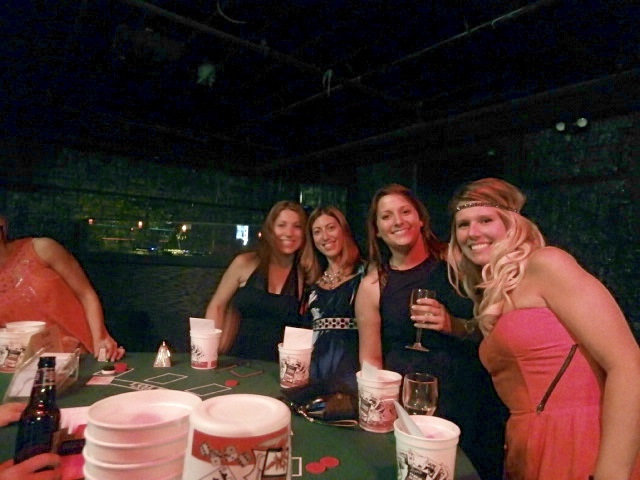 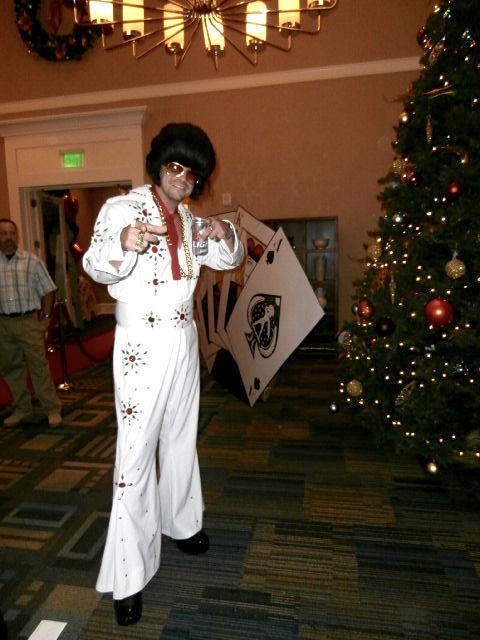 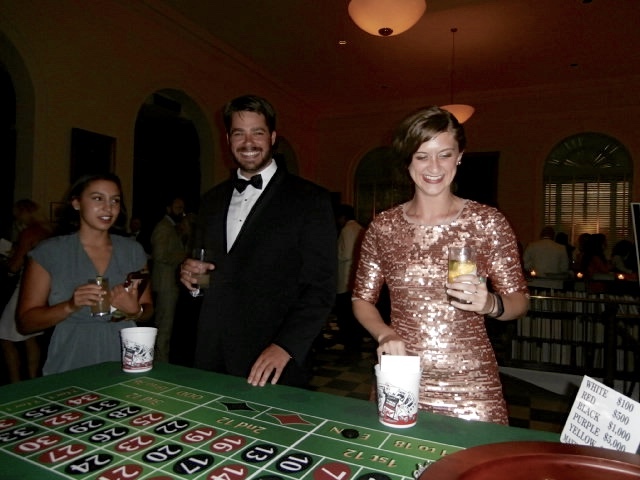 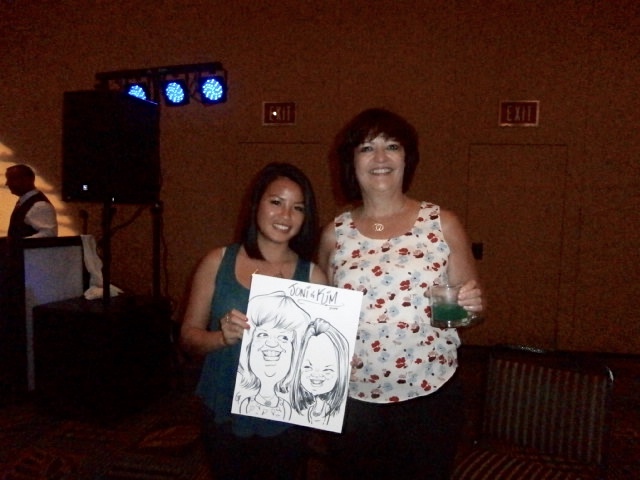 Casino Party Packages – Below are suggested packages, arranged by number of attendees. 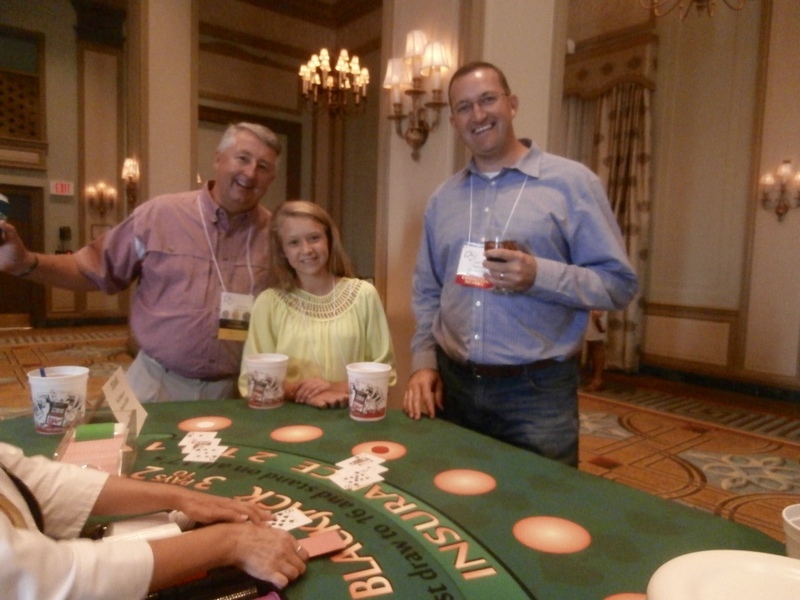 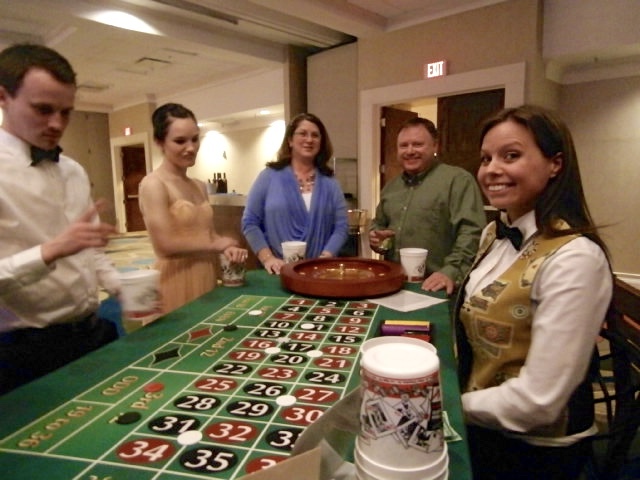 Typically, 75% of guests will play at any given time. 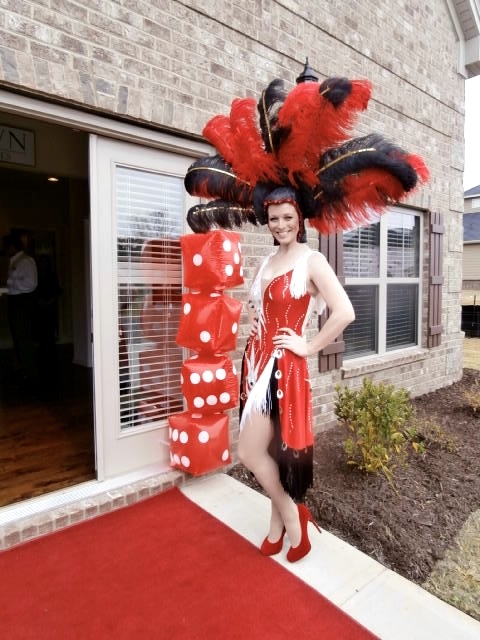 All Supplies denotes: Card Shoes, Chips, Table Signs, Discard Holders, Roulette Wheel, Marker, Dice On/Off Pucks, and any other accessories necessary for play. 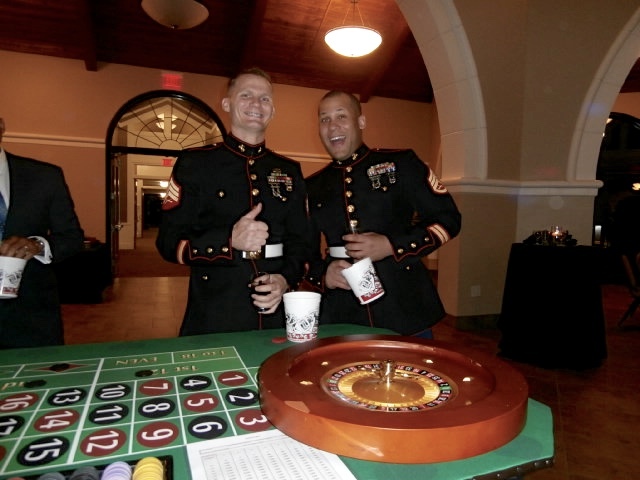 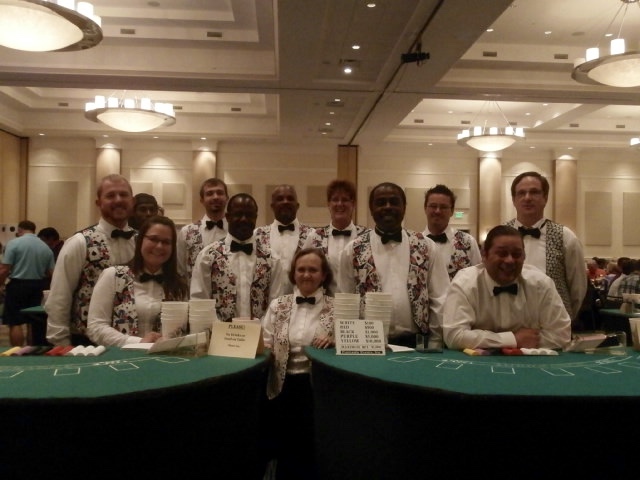 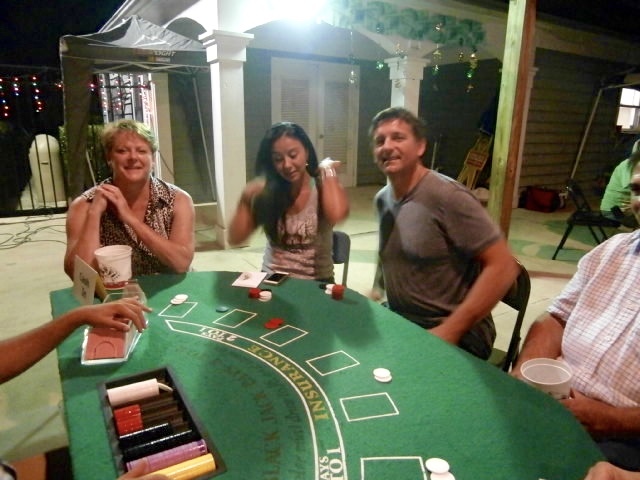 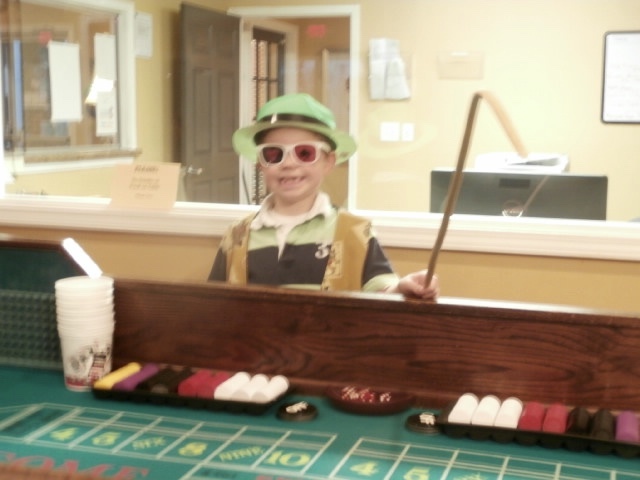 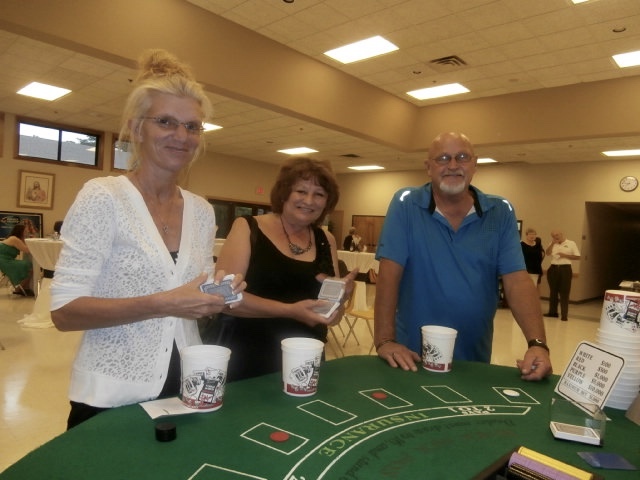 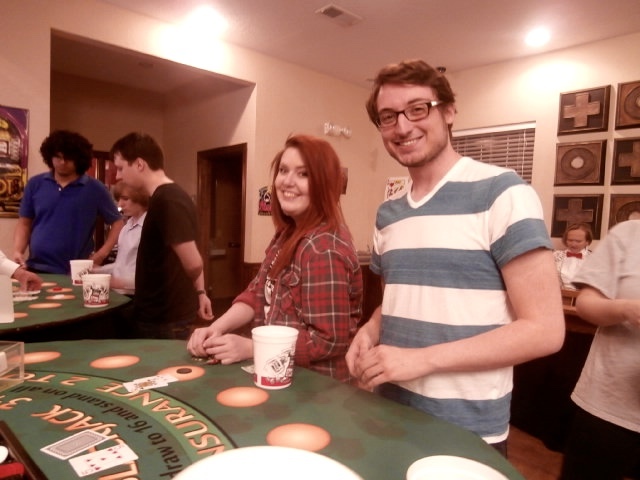 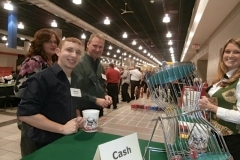 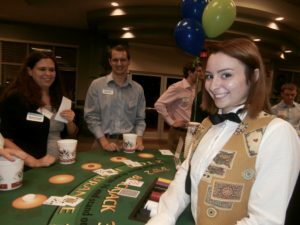 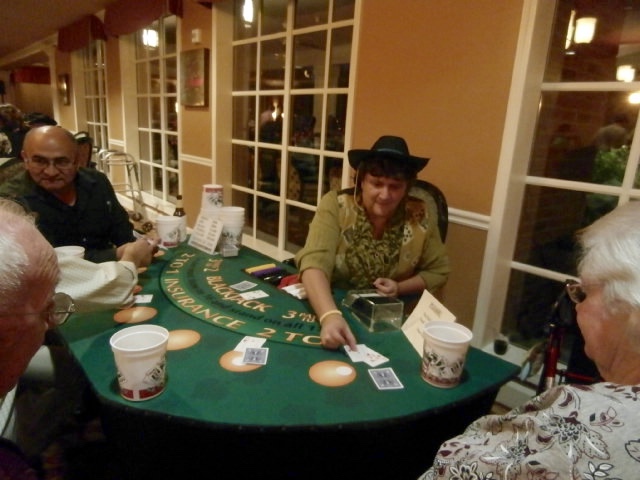 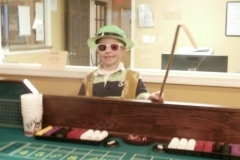 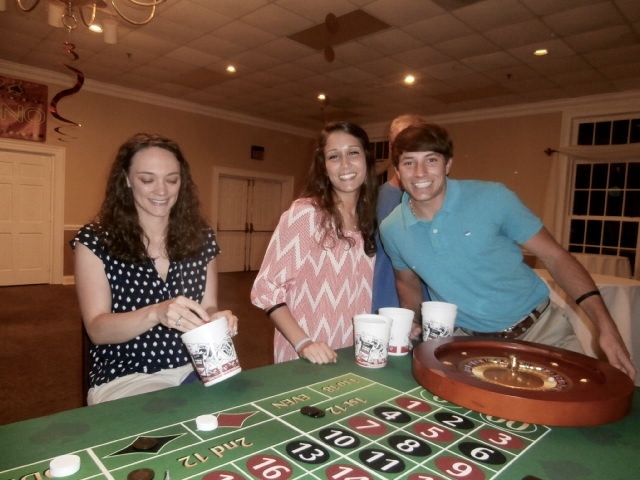 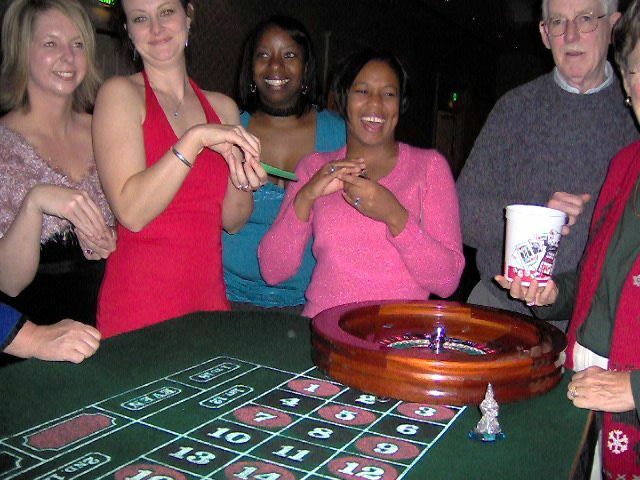 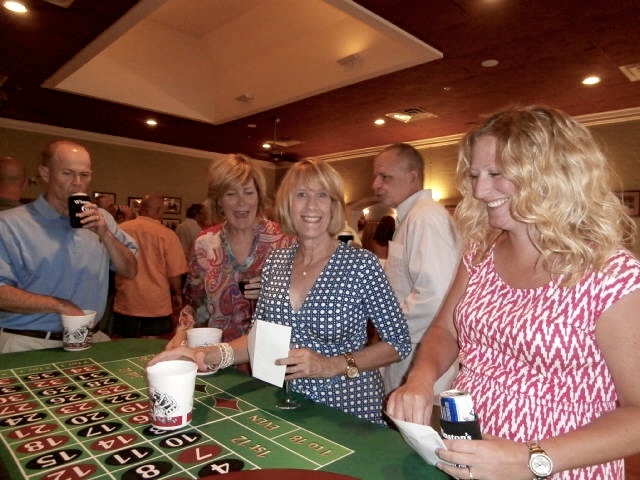 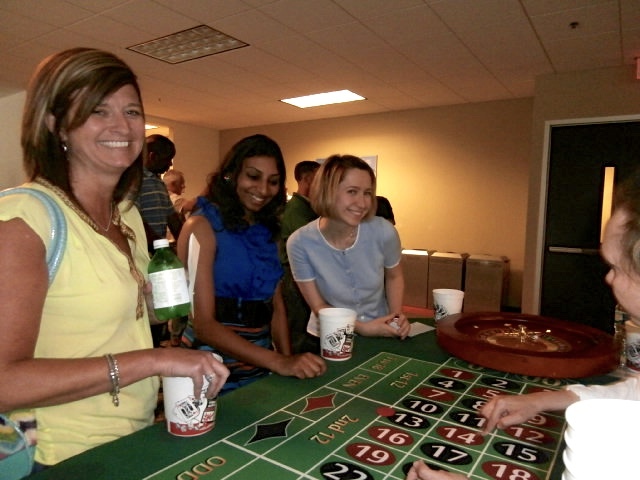 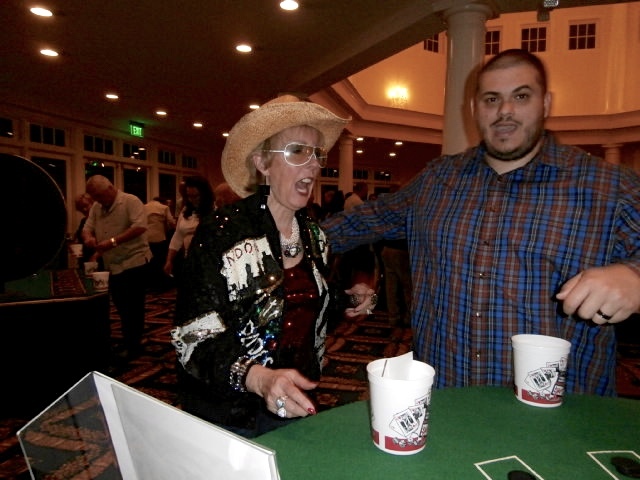 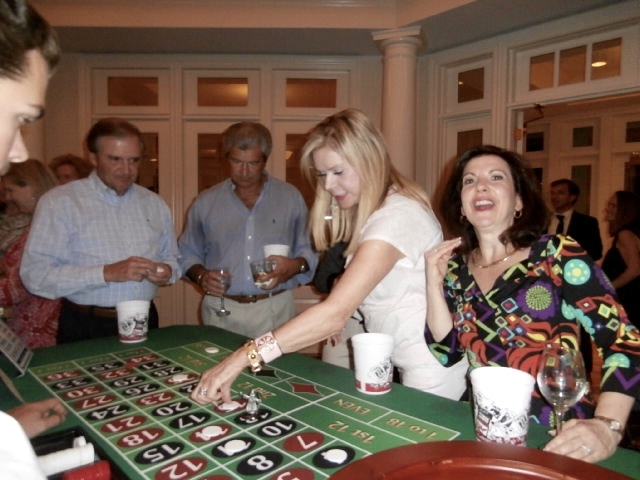 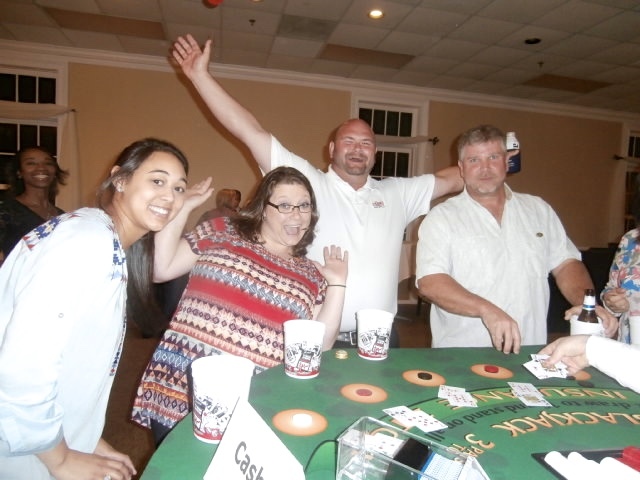 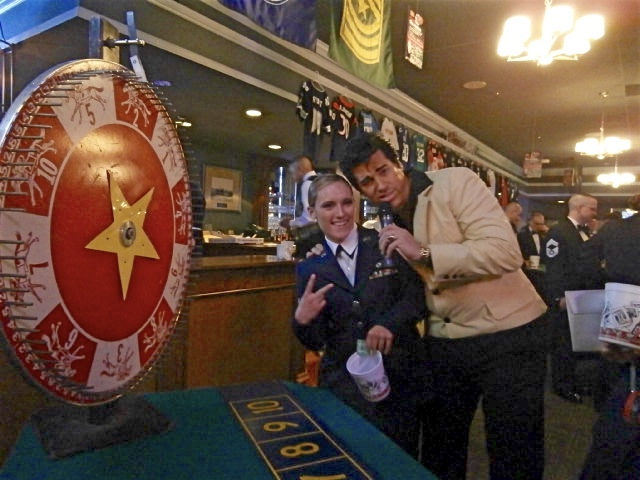 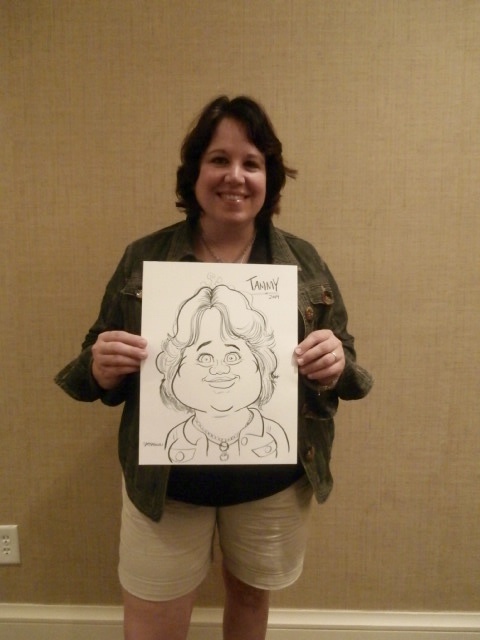 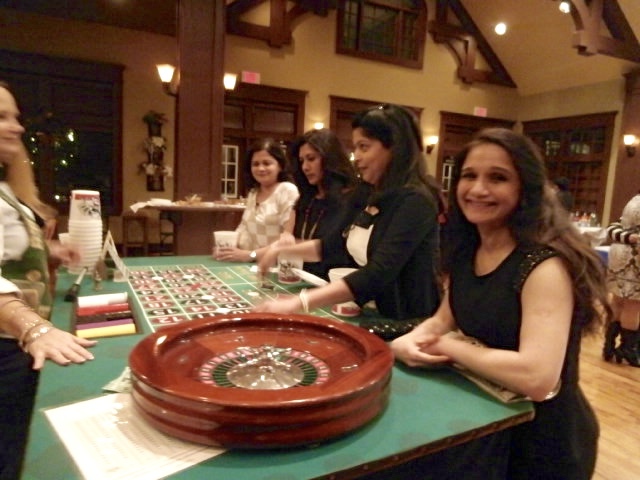 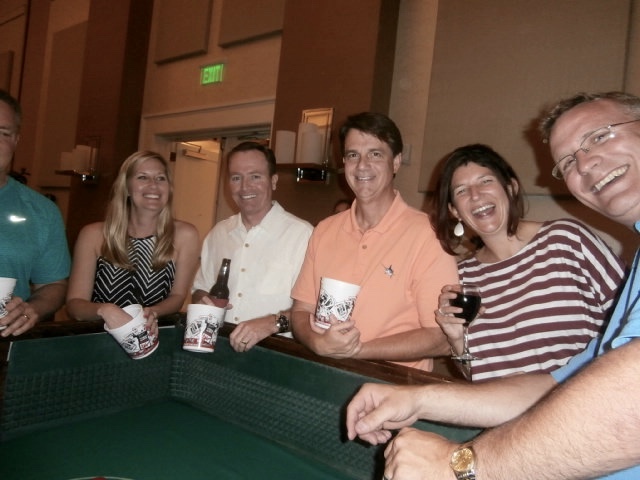 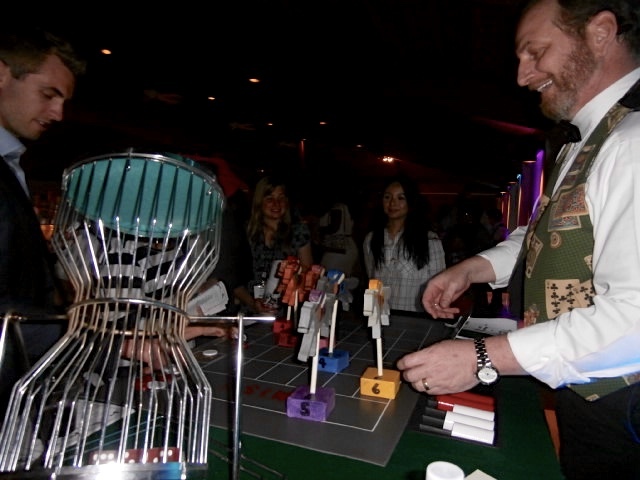 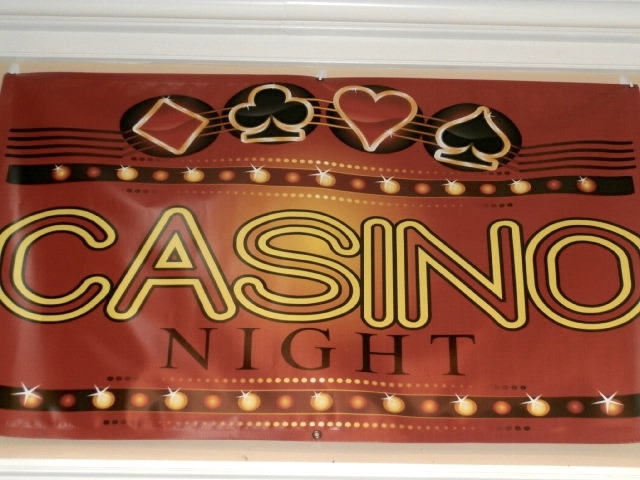 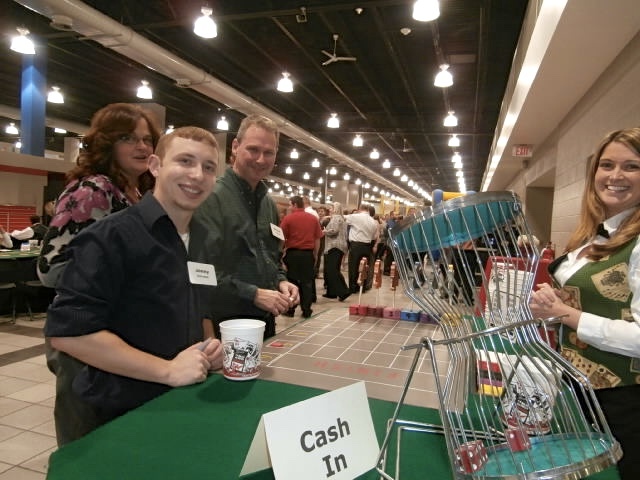 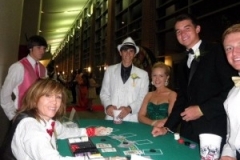 The Casino Fun Party, for up to three hours, comes complete with play money, chips, cards, dice, table skirts, raffle tickets, raffle drum, and all necessary materials. 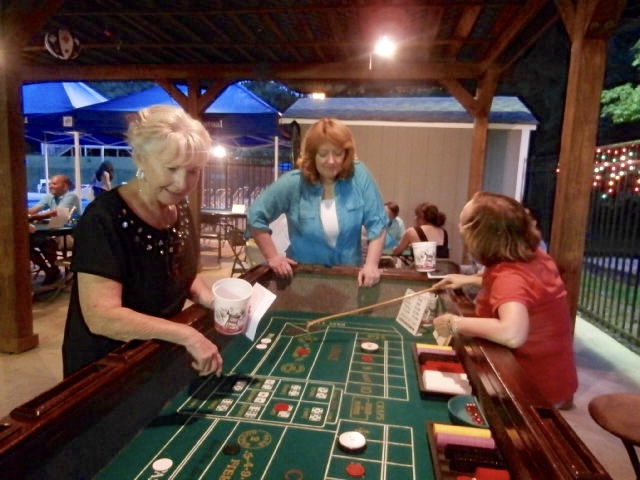 Local delivery and set up is included.